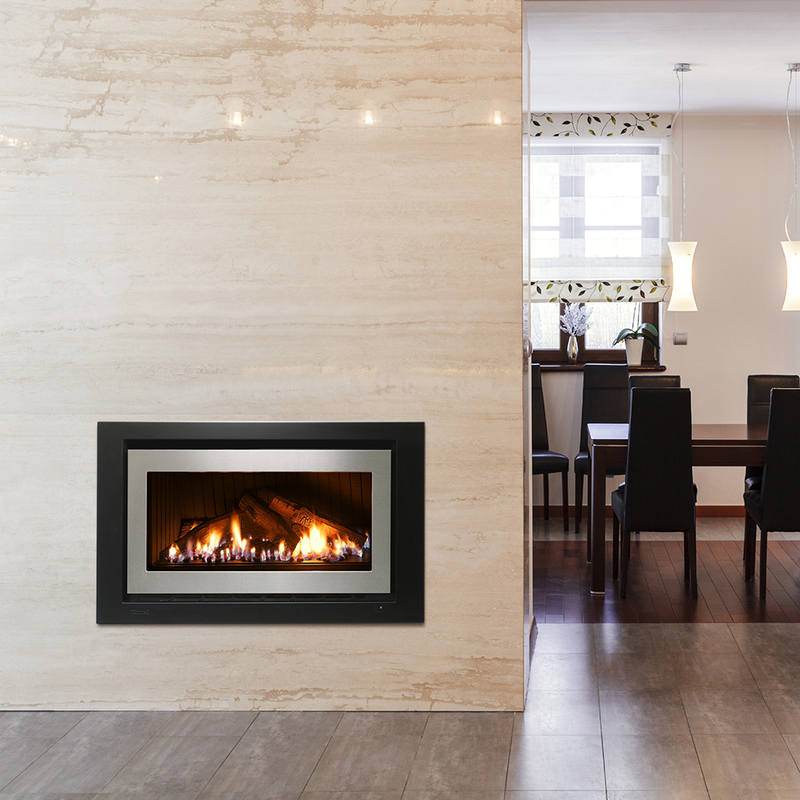 With a variety of fascia options, burn media and flueing, you can design your own Rinnai 950 look to suit your home and décor. Combining a modern, elegant appearance with incredible efficiency, this heater is a must-have addition to bring warmth to your home. Perfect for large spaces and open plan living, the 950 will introduce an ambience that is unforgettable. Settle in beside a flickering flame this winter with the new Rinnai 950. 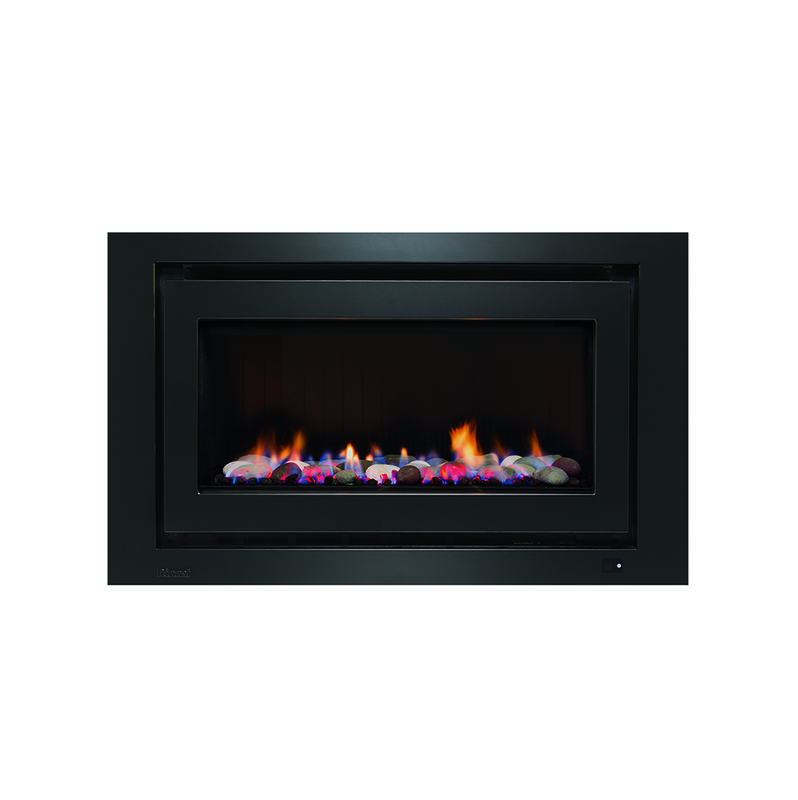 Need Help on selecting the right Fireplace?